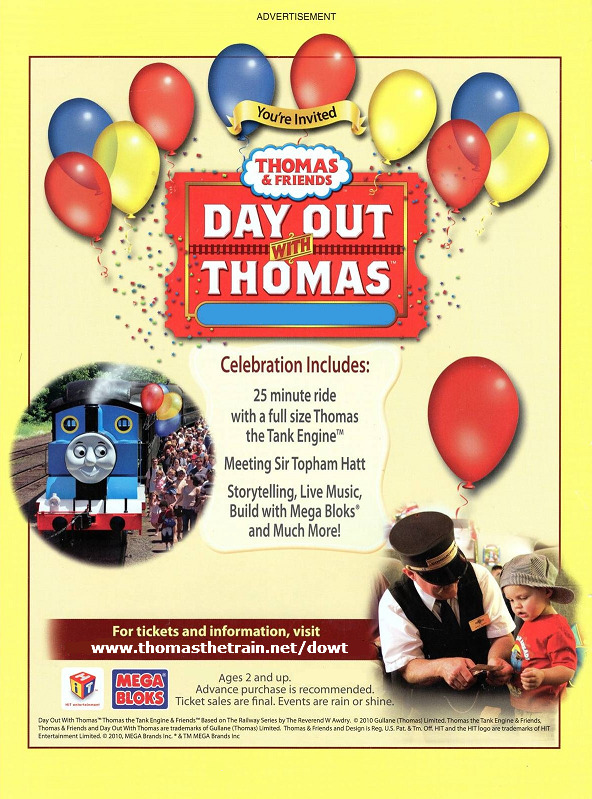 Tickets for Day Out with Thomas are available here! "Well, bust my buffers!" That well known cheeky engine will be paying a visit to the North Norfolk Railway once again in 2018! 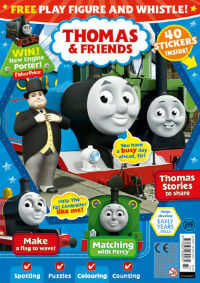 Why don't you come and join Thomas and other really useful engines for a day of family fun at our friendly railway? Thomas will be working hard whilst he's here, so be sure to come and show your appreciation for everyone's favourite engine! Why don't you come and join Thomas and other really useful engines for a day of family fun at our friendly railway? Thomas will be working hard whilst he's here, so be sure to come and show your appreciation for everyone's favourite engine! Over the weekend you'll get a chance to have a ride behind a real steam engine, shake the hand of the Fat Controller and explore a range of Thomas related activities at the specially transformed Imagination Station. 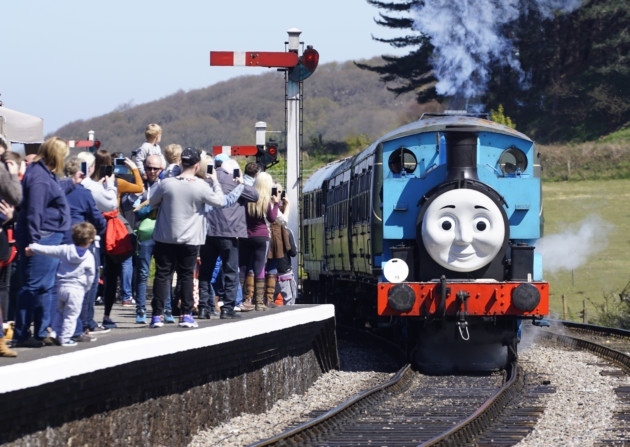 Come along and explore all of our stations during your Day Out with Thomas, why not start off with a ride behind Percy in Irene, travel behind one of the Fat Controllers Very Useful Engines and see Thomas himself! You can enjoy your Thomas rides as well as other activities including a bouncy castle, the Imagination Station and the Thomas Movie Room. But the fun doesn't end there! You can travel on our trains all day and visit our stations as many times as you wish. 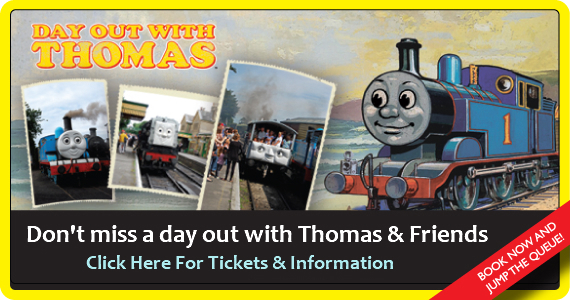 There's so much to see, hear and experience at a Day Out With Thomas. Thomas will only be operating short journeys and will not run the length of the line. You may ride behind Thomas as many times as you wish, however we ask that you re-join the que after each ride.